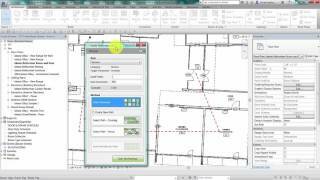 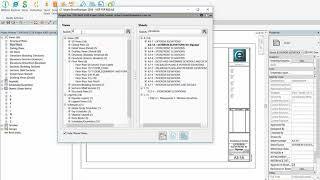 Want to batch-create multiple Revit views while complying with company-established BIM standards? 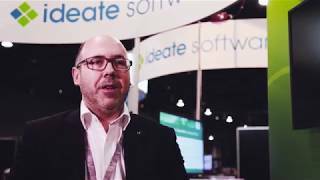 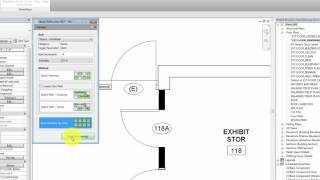 You can with Ideate ViewCreator! 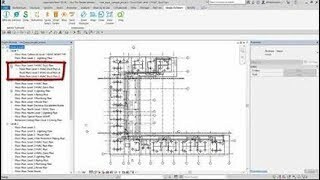 You can also create multiple Revit views at the same time based on smart rules, and create copies of plans from one level to many levels. 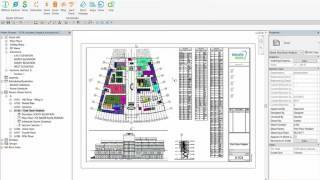 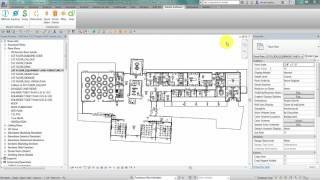 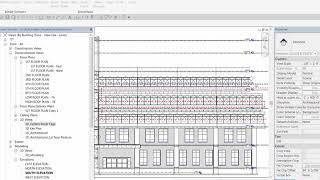 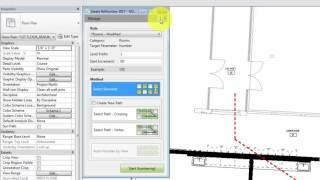 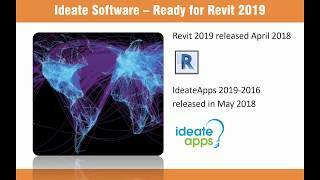 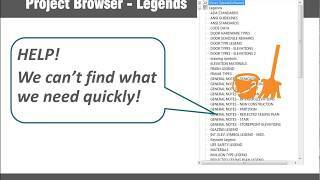 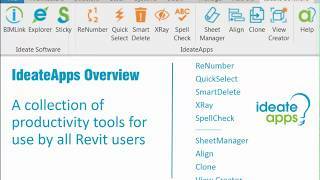 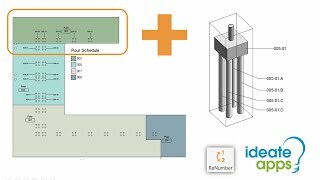 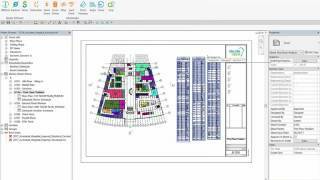 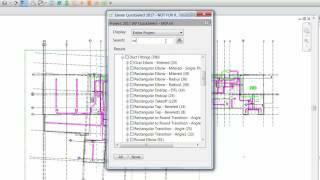 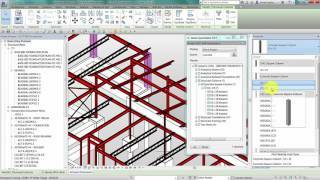 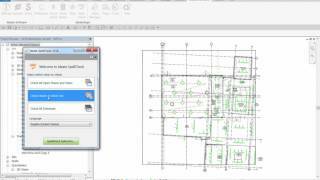 Watch this video to see how it will help you improve control, quality, and the efficiency of Revit models.